Emulating luxury in small scale interior design is a challenge of its own, but taking that aesthetic and successfully applying it in a small bathroom is even harder. It is the bar of an exceptional designer when they can take a seemingly large scale aesthetic and retrofit it in a decidedly small space. 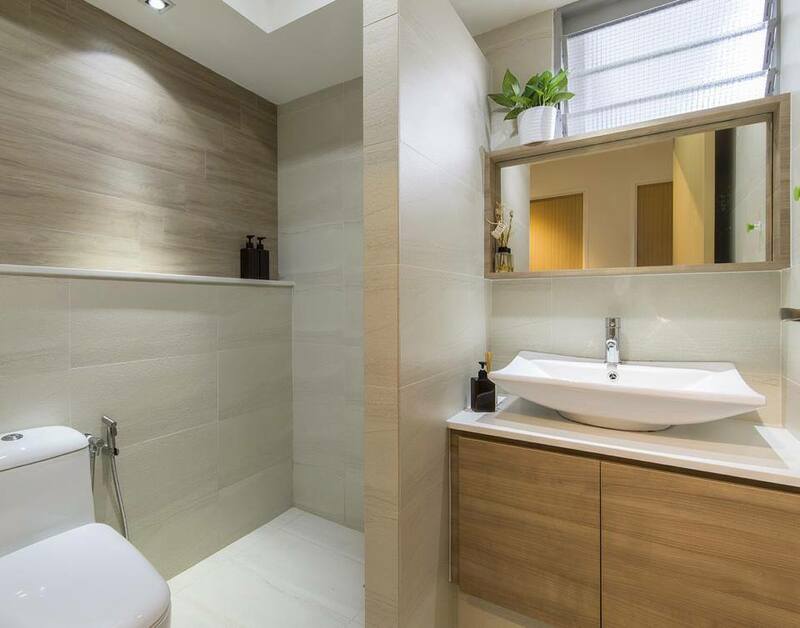 Bathrooms, especially of the residential variety, are relegated small spaces in general because of their functional priorities and sporadic usage. However, when you decide to go that extra mile to emulate a sense of contemporary opulence within that small space, then good on you – just make sure to harmonize and balance out the color, texture and lighting. Below, we will be looking at some creatively designed small style bathrooms with have been imbued with just the right amount of luxury. 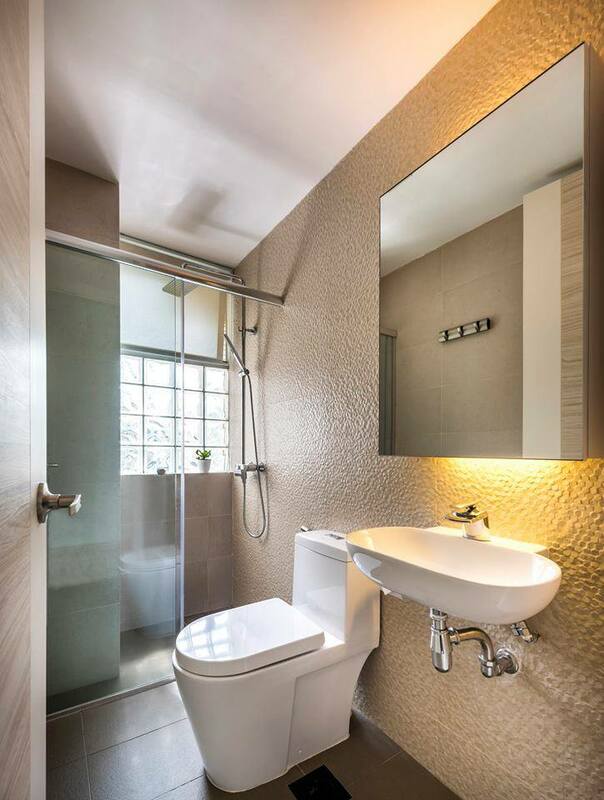 This bathroom is an extravaganza of brilliant matches; from colors to materials to lighting there has been such a seamless amalgamation of all design elements that the space resonates with the luxe quality of it. 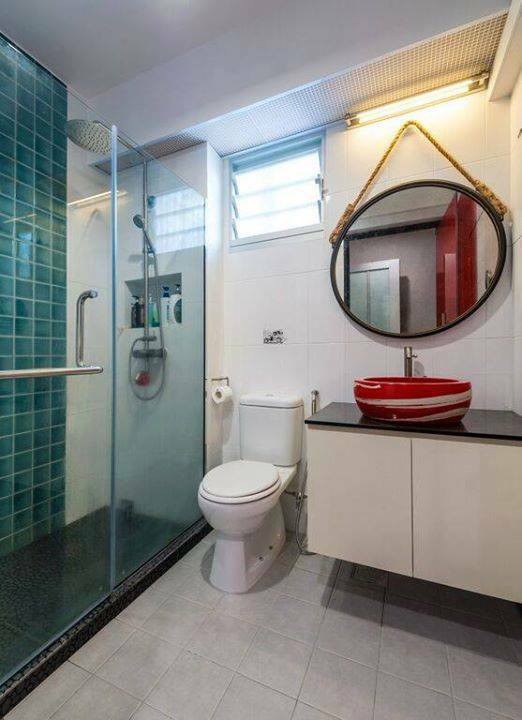 Combine in the cleverly amalgamated circulation space and imaginative shelving design in tall exponents and you’ve got yourself a small bathroom masterpiece. More often than not, a full pack of simplicity is the best way to go while designing for small spaces, and bathrooms are no exception. 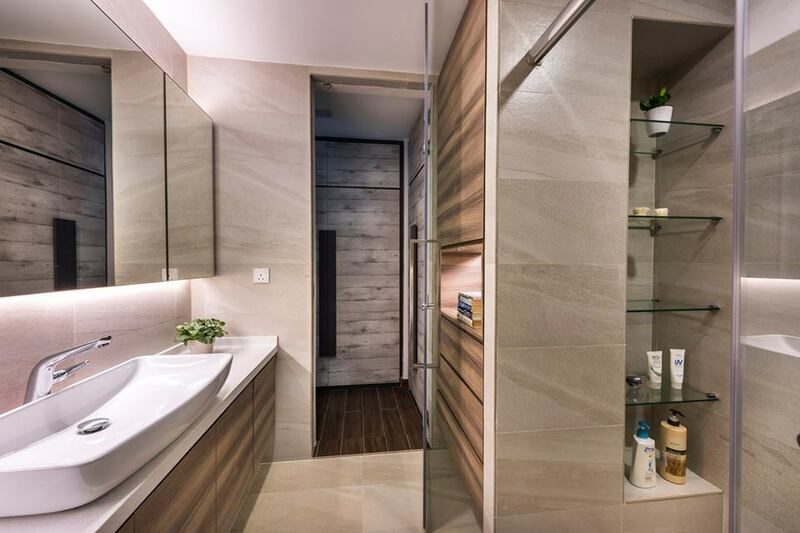 The image below showcases a bathroom that has all the perfect amenities of an unadorned space that still manages to emulate a rich, luxurious design through simple texture and lighting. Sometimes, organic textures can provide the best luxurious vibes within a small aesthetic. Combine that with clever looking mirror formations and artistic cove lighting and the overall effect seems to turn into a sumptuous space. 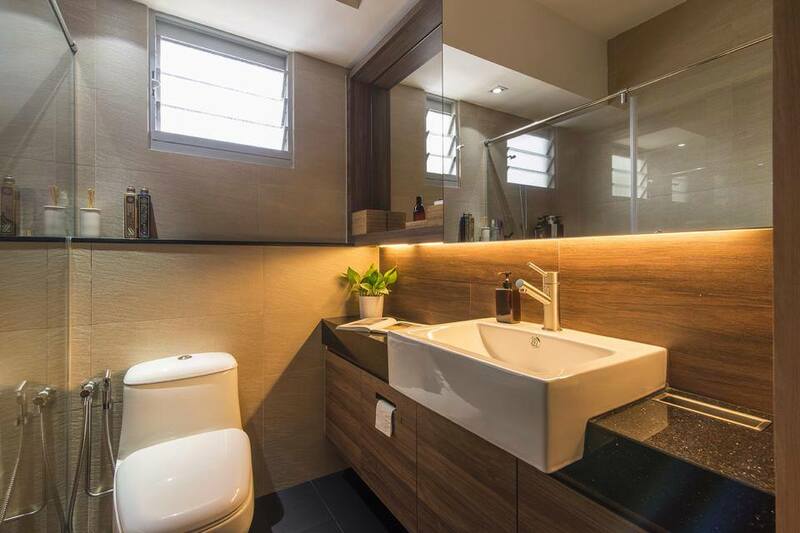 Using light textures, small partitions and minimal design elements seems to be the latest design go-to in the bathroom design market these days. The simple elegance of an unadorned, straightforward design cannot ever be an overkill. Using a little undefined stylistic expression within a small space can enhance the overall character of the bathroom. As you can see in the image below – the careful positioning of each fixture and their strategic layering with a specific material and style offers a great visual dynamism to the small space of the bathroom. 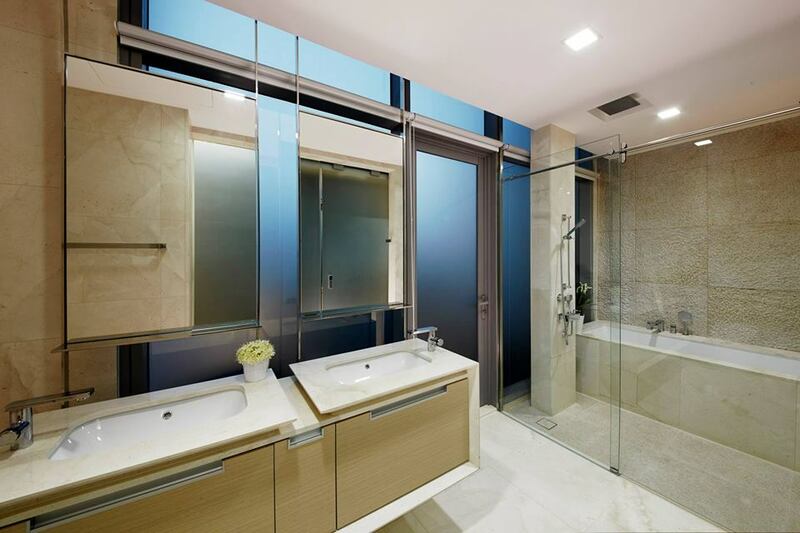 While transparency and looking mirror mirages are some of the most impressive interior design techniques, the bathroom below has taken it up a notch by incorporating both in the same space. Not only does it enhance the visual quality of the bathroom, but gives of a swanky, contemporary luxurious appeal.